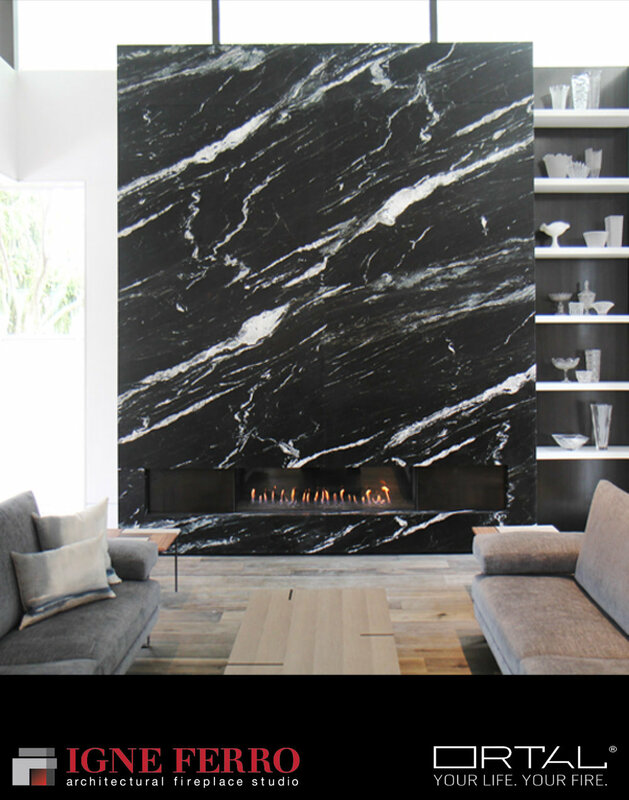 IGNE FERRO INC. IS A RENOWNED ARCHITECTURAL FIREPLACE STUDIO AND A LEADING SUPPLIER OF LUXURY FIREPLACES AND CUSTOM STONE MANTELS. FEATURED IN THE SHOWROOM IS ORTAL FIREPLACES – THE WORLD’S PREMIERE DESIGNER AND BUILDER OF HIGH-QUALITY FRAMELESS GAS FIREPLACES. ORTAL’S METICULOUS ATTENTION TO AESTHETICS AND TO THE DEVELOPMENT OF PROPRIETARY STATE OF THE ART TECHNOLOGY MEETS WITH THE MOST STRINGENT REQUIREMENTS OF DISCERNING ARCHITECTS, DESIGNERS, AND BUILDERS. ALONGSIDE ORTAL, ALSO FEATURED WITHIN THE SHOWROOM IS HESTAN – THE AWARD-WINNING CULINARY BRAND RENOWNED FOR CREATING THE MARKET’S MOST ADVANCED, POWERFUL AND VERSATILE KITCHEN EQUIPMENT AND PREMIUM OUTDOOR RESIDENTIAL GRILLS. To compliment Igne Ferro’s mission of inspired excellence, we are excited to announce our space is home to John Lyle Design’s New York Flagship Showroom. With over 25 years of experience in the luxury furniture and home accessories world, we are proud to call the John Lyle team our family. Providing not only the highest quality accessories for your hearth, but fine furnishings and collectables as well, our showroom is sure to show you that we’re not just your ordinary fireplace shop.